Happy Tuesday guys! Top 5 Tuesday is hosted by Shanah – The Bionic Bookworm. This week, the topic is Top 5 Books You’d Save From A Fire. This is going to be a hard one because the thought of any of my books being burnt makes me feel really anxious. I’m going to cheat slightly here because I’d definitely be saving the WHOLE series and not just one book. The same with this one. I have the special edition covers of these books, so all of them would need to be saved. I had to study this book for my English Literature GCSE and I’ve kept my study copy. It’s quite amusing to look through it and read all the notes that I made. Again, I’m cheating a bit here. But I have ALL the books in this series but I’ve only read the first three. I’m determined to get around to finishing the series so I’d be SO angry if any of these burnt! This book is HUGE. And it’s such a heavy, depressing story so it wasn’t a quick read. So I’d keep this just because I’m super proud of myself for managing to finish it haha. 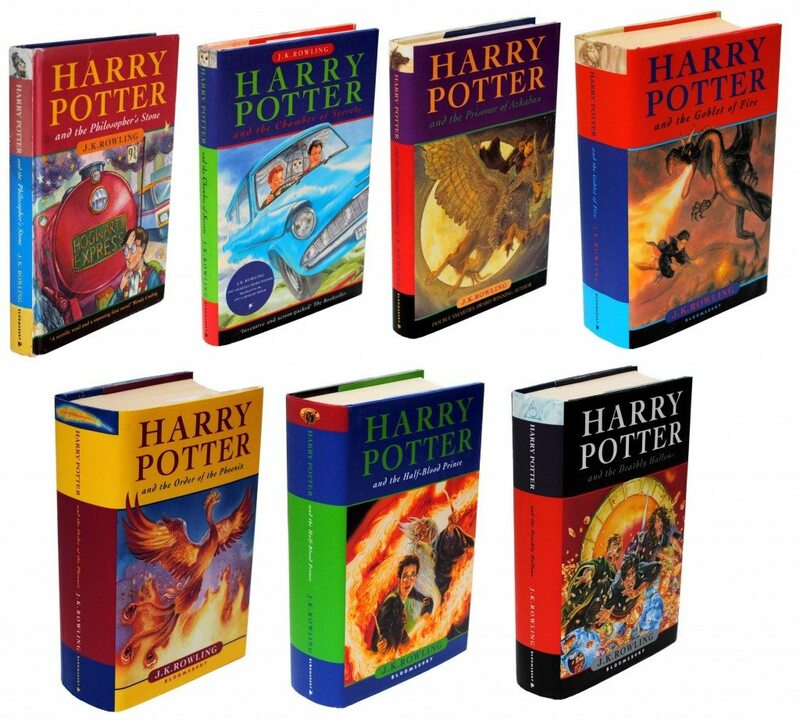 Imagine if they created one book with the entire set of Harry Potter – it would be as big as a small child but you wouldn’t be cheating by counting it as one book 😉 😛 I really like the books you have picked actually, the only one I haven’t read is A Little Life and I have heard so many mixed reviews that I am curious about it but also a bit nervous to start it. Would you recommend it? Hahah I would love that. It would be SOOOO big! A Little Life is really good… but it’s huge and it’s really heavy and depressing at some points. I’d recommend it though! I totally cheated and put my entire Harry Potter collection on my list as well! And every time I see people mention A Little Life it makes me so excited to get to it….. and then I look at how many pages there are and I want to cry lol! I’ll get to it some time lol! I cheated massively haha. But when it comes to a series, you can’t just save one book!!! I love this list! Such a good combination!! What there is more than three in girl with series? I have all 3 and plan to read 2 and 3 soon. Oh thanks did not know that, that is weird.